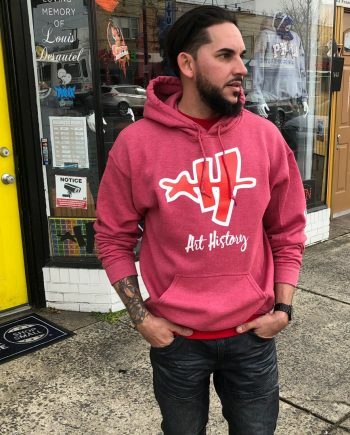 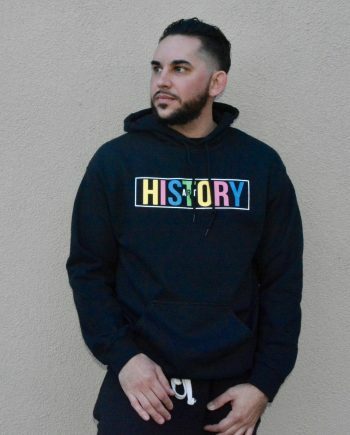 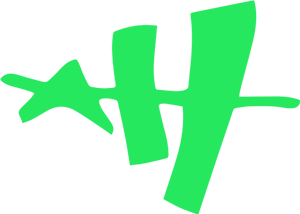 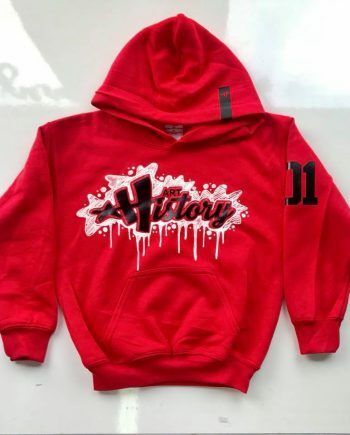 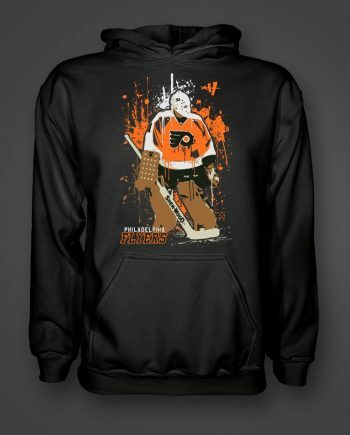 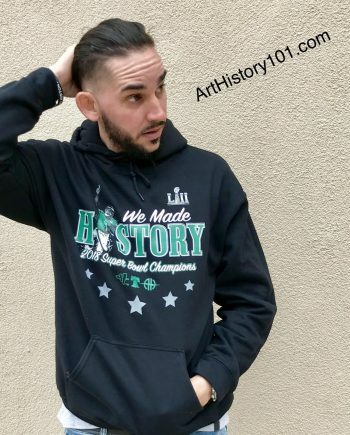 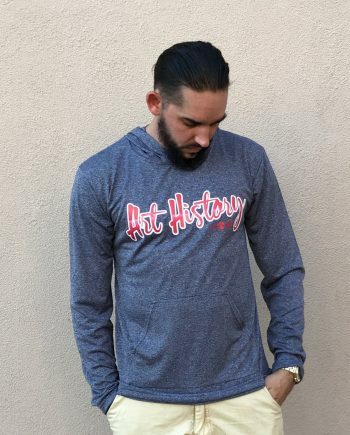 The Process Hoody | Art History 101 Clothing Co. 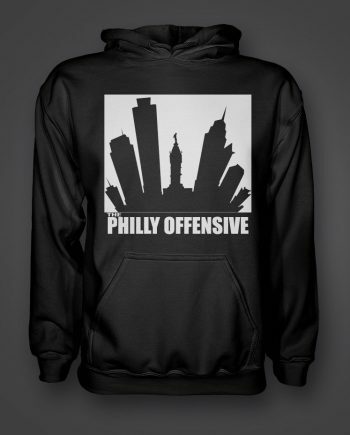 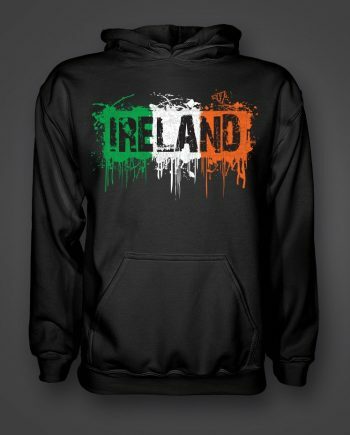 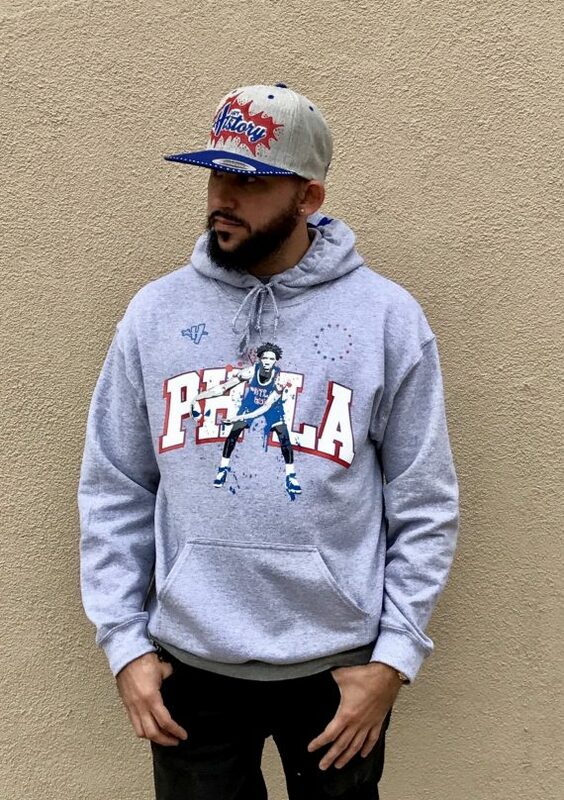 This Hoody is a tribute to the perennial All-Star Center of the Philadelphia 76ers, Joel Embiid. 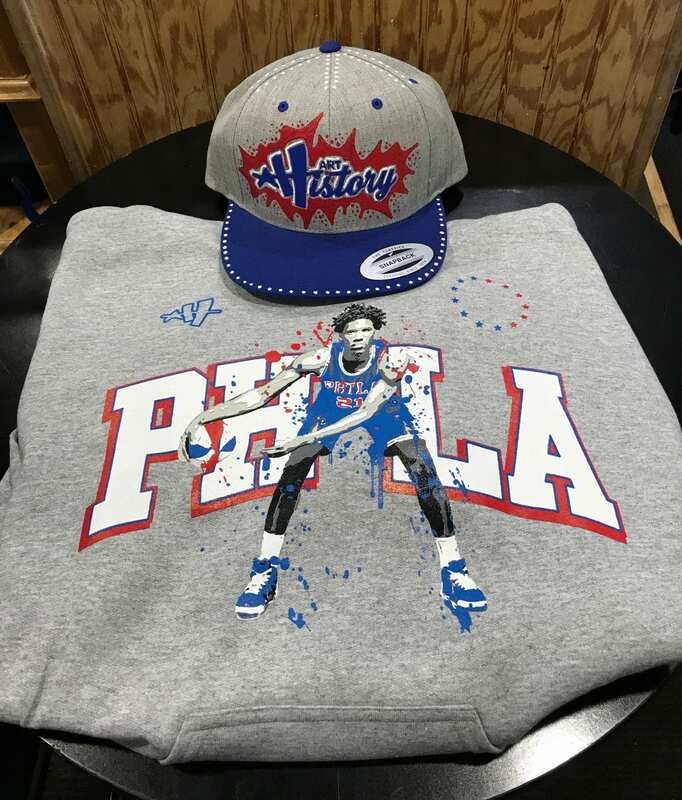 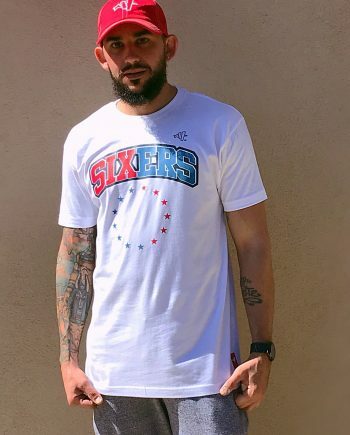 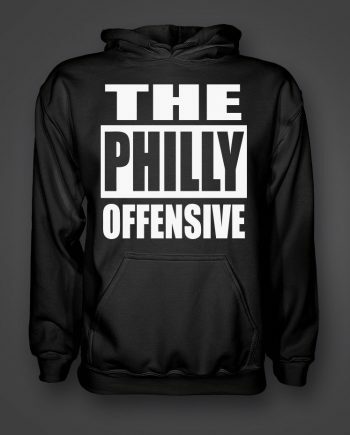 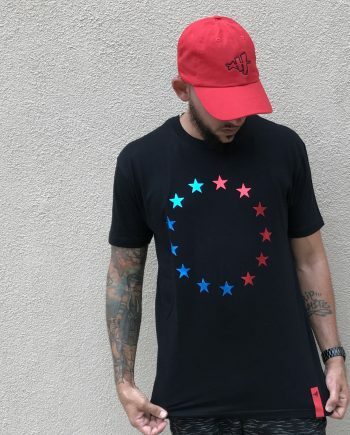 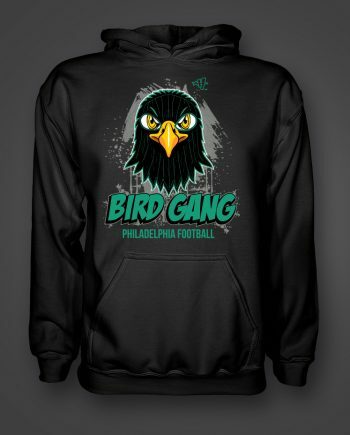 Since we put The Process shirt out people have been clamoring for us to release it as a hoody, so we delivered. 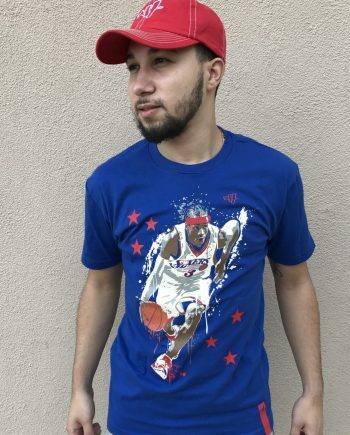 The 2018-19 NBA season just started but Embiid is already on pace to have an MVP season. 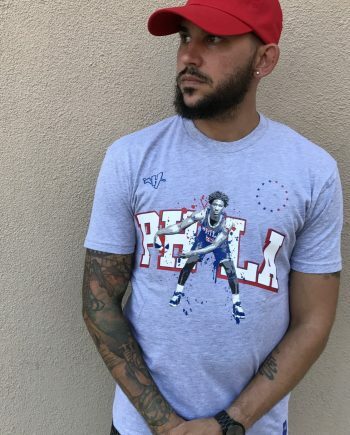 This season seems promising for our young 76ers especially with the acquisition of Jimmy Butler to the city of Brotherly Love. 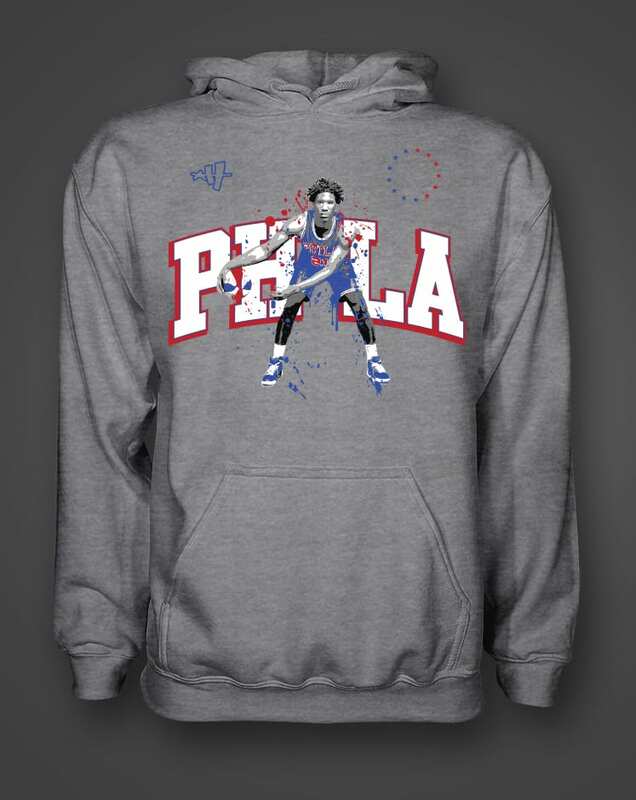 Get your hands on one of these Embiid Hoodies now before its too late.